Short snorters were paper currency signed by people you were flying with or people you met. 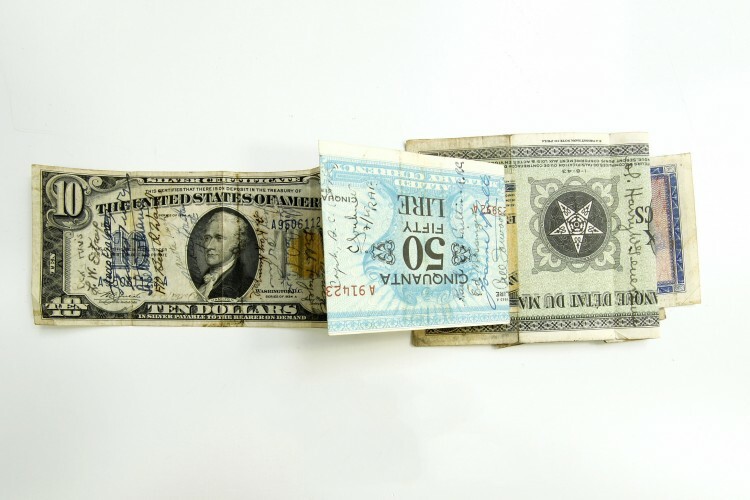 If someone signed your short snorter and you couldn’t produce it upon request, you owed him a dollar or a drink–a short snort. 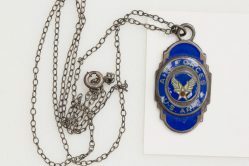 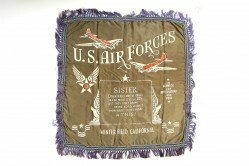 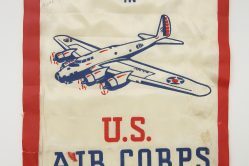 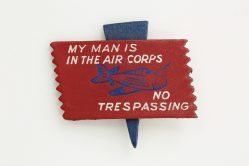 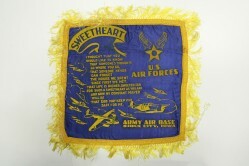 This short snorter belonged to George Eads who was assigned to the 81st Troop Carrier Squadron in WWII. There are eight signed bills from different countries taped together.